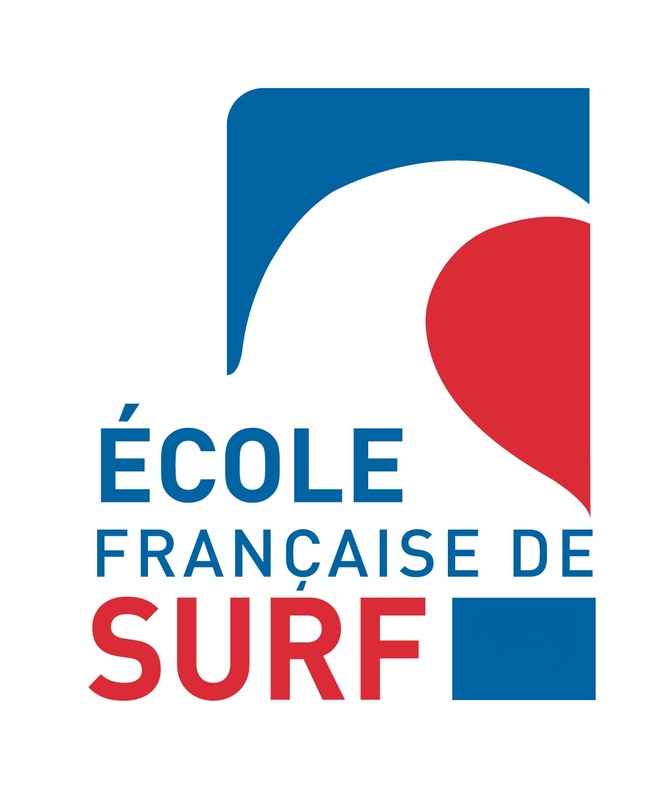 SURFTRIP is a surf school certified by the French surfing federation with more than 20 years of experience since 1996. We offer various courses and courses to introduce you or improve your surfing, suitable for children, teens and adults. You can book these courses and courses from April to October which will take place on the beaches of Hossegor, mainly at the south beach. In order to benefit from the best possible conditions, we adapt the schedules every day according to the tides and conditions. 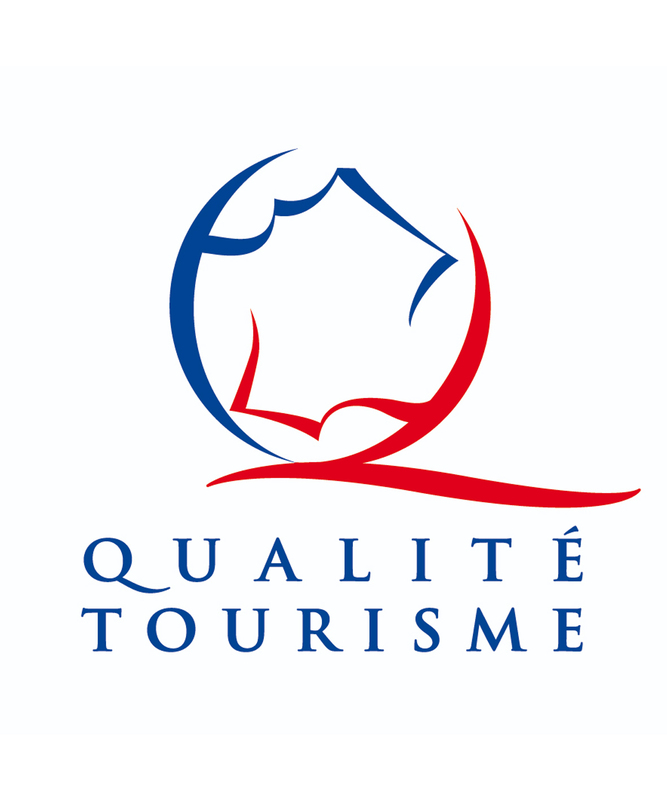 Thus throughout your learning you will enjoy a pedagogy and equipment adapted, while safety, and this on the most beautiful beaches of the Landes.